Showing results by narrator "Kenneth Moraleda"
Ikal is a student at Muhammadiyah Elementary, on the Indonesian island of Belitong, where graduating from sixth grade is considered a major achievement. His school is under constant threat of closure. 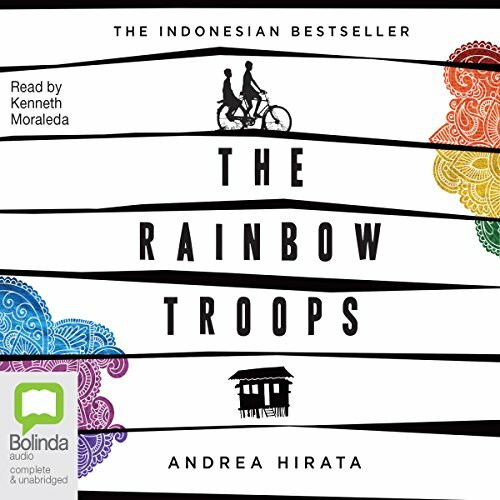 In fact, Ikal and his friends - a group called The Rainbow Troops - face threats from every angle: pessimistic, corrupt government officials; greedy corporations hardly distinguishable from the colonialism they've replaced; deepening poverty and crumbling infrastructure; and their own faltering self-confidence.